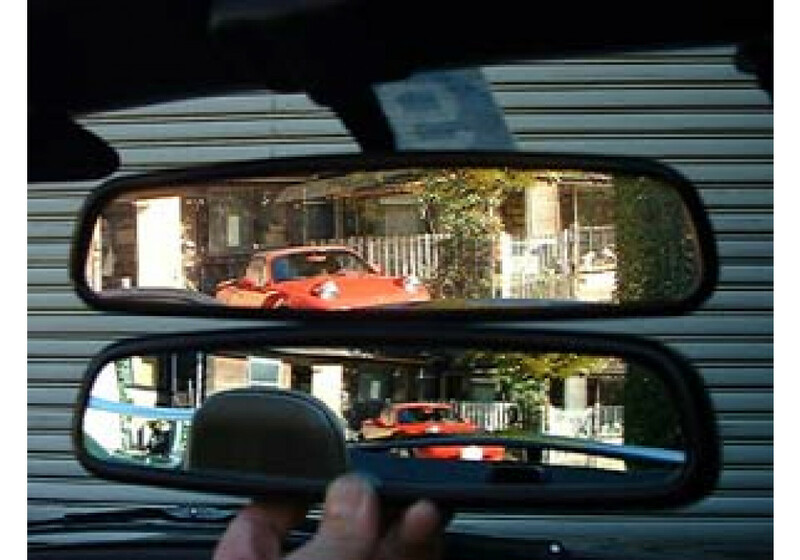 Wide Rear View Mirror made by ZOOM Engineering for the NA or NB MX-5 (1989-2005). 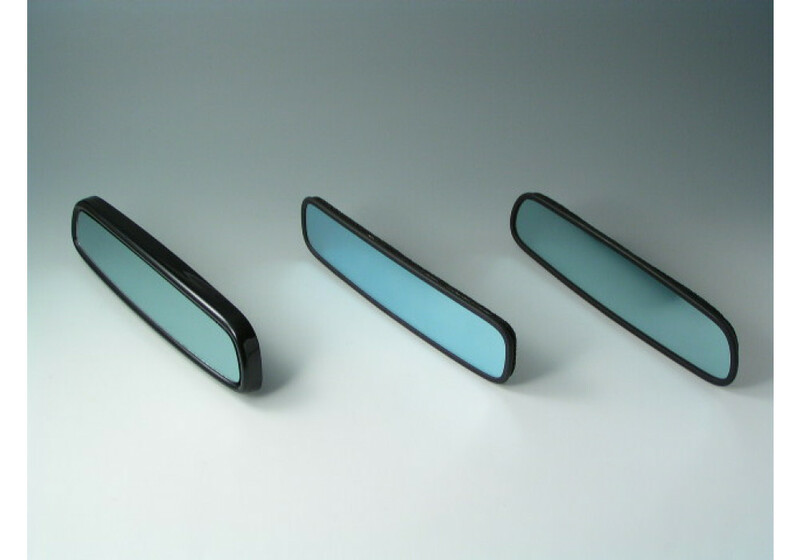 It’s made to reduce glare from vehicles from the behind but also give a better view angle from the driver. It makes the vehicle much safer and convenient to drive. 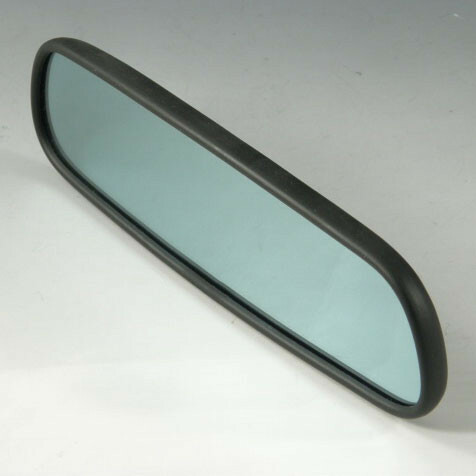 ZOOM Wide Blue Rear View Mirror should be ordered at REV9 Autosport https://rev9autosport.com/zoom-wide-blue-rear-view-mirror.html as they provide the best service and speed we've seen so far! 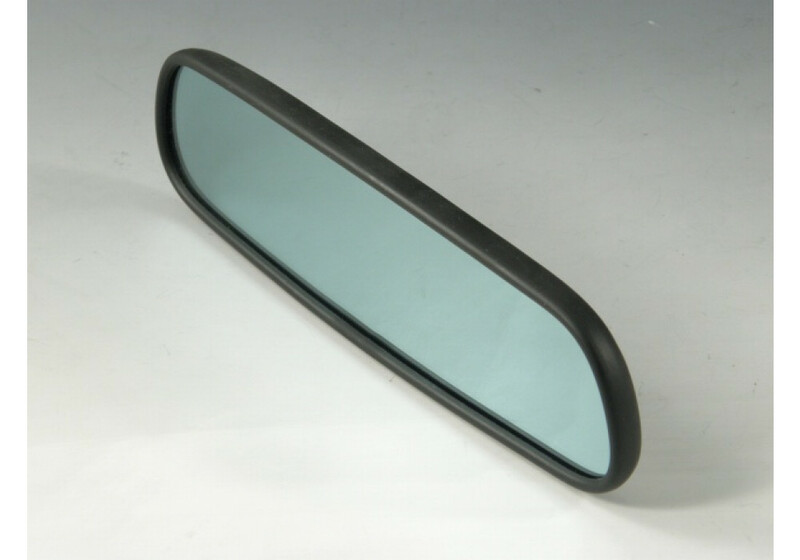 Is this the same size as OEM Mazdaspeed Miata rearview mirror? I want to use it and move the Mazdaspeed cover over. Measurement should be the same.